Living far away from your home and yearning for those delicious eateries that were prepared in your house? 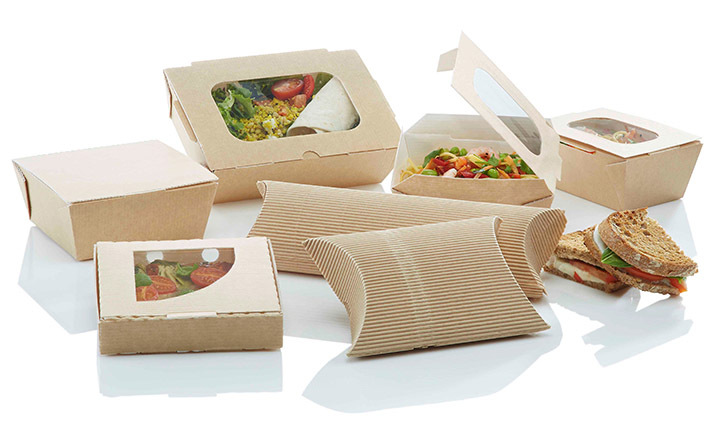 Bored of eating the same food delivered to your workplace every single day? Then it’s time to take out your smartphones and download Dabbagul app from the Google Play Store! Started in February 2016 by Jayashree Patil and two other co- founders, Dabbagul specializes in providing home- made food (dabbas) on a subscription basis. This idea came into being when they realized that the food served by the suppliers were either too expensive or did not offer good quality assurance. They then decided to provide food to subscribers at an affordable price without compromising on taste and hygiene. One of the major hurdles they faced was when they took nearly four months to register their company despite having hired a consultant for the job. In spite of all the hindrances, the app developed is user-friendly that helps in managing a subscriber’s daily orders and subscriptions. Currently, they have launched full-scale operations in certain pockets of areas in Gurgaon like Cyber city, M G Road, Udyog Vihar, Golf Course road and South City. They plan on expanding the business by providing their services to entire Gurgaon. From Corporate executives to families to College goers, the startup looks to provide quality food to a wide range of audience. Here’s some interesting deal for the ones who follow us! The startup has agreed to provide a 10% discount to subscribers who also follow Startup Dope and keep in touch with the news feed regularly. Previous articleWant a necklace to track and improve your posture? Meet Opter Pose.